Now you can download, print, and fill out all the forms you’ll need prior to your visit. 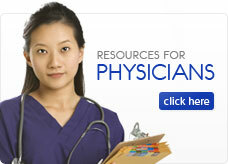 Login to our online Radiology Information System / Picture Archiving and Communication System. Find online maps to each of our office locations, or contact us via phone or email. 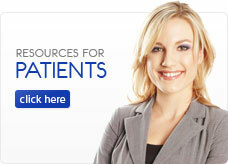 We use Facebook, Twitter and the Windhaven blog to keep our patients and physicans in the loop. Click below to follow us.